Start your own Agent Cloning program! In a flat world, companies are looking at customer service not only to stay in competition, but as a differentiator. Delivering good service is not easy though. Product commoditization and proliferation, M&As, product life cycle compression, and outsourcing make it difficult, if not impossible, for customer service organizations to keep their agents up-to-date on best-practice interaction and service fulfillment processes, service compliance, contextual sales, and product knowledge. How can companies provide distinctive customer service and boost sales in this environment? 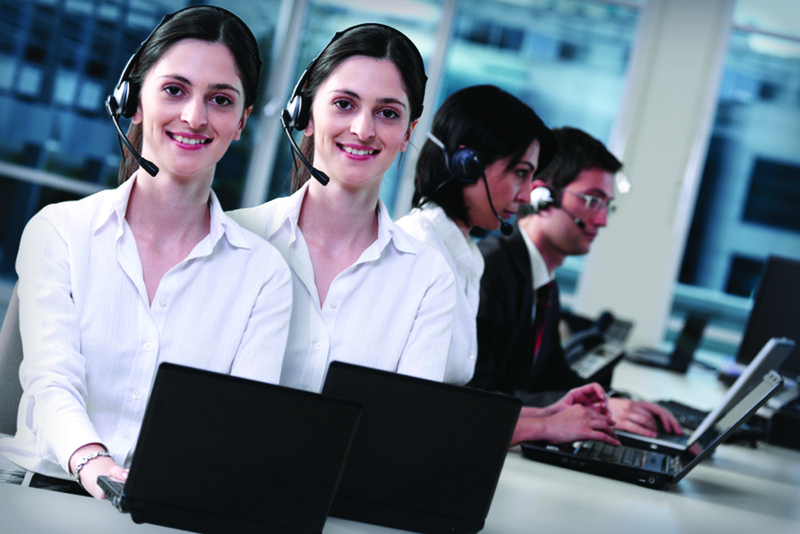 “Cloning” the capabilities of the best customer service representatives across the agent pool — in-house and outsourced — is a powerful approach that can help improve the quality and value of all interactions with customers. Starting with a unique Agent Cloning™ Framework, this paper shows you how to implement a cloning program to take your customer service capabilities to new levels.